Hourglass Ambient Blush Palette is here!!! 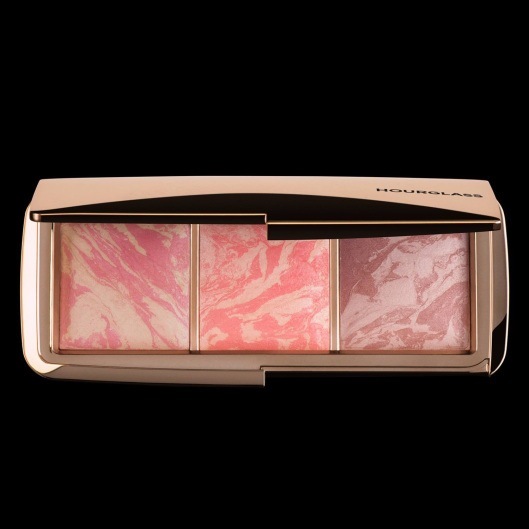 News that has cheered up my morning considerably is that the much anticipated (by me anyway) Hourglass Ambient Blush Palette is available up pre order on SpaceNK. In even better news, SpaceNK are also running a £10 discount code right now when you spend over £40, the palette is £56 so yay!!! Enter DISCOVER10 at the checkout to redeem.